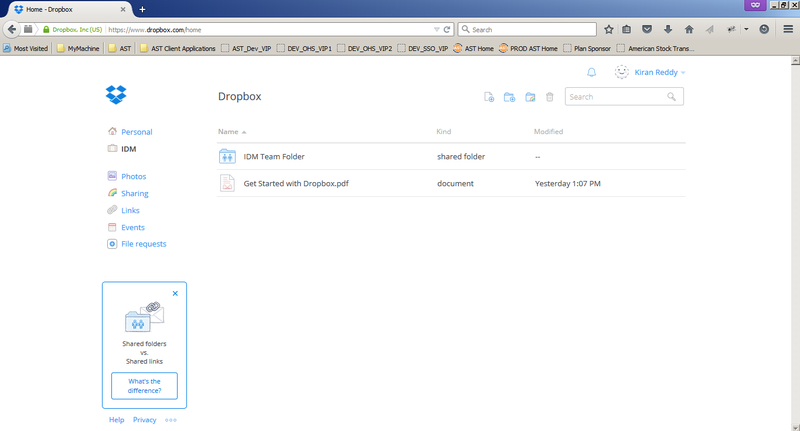 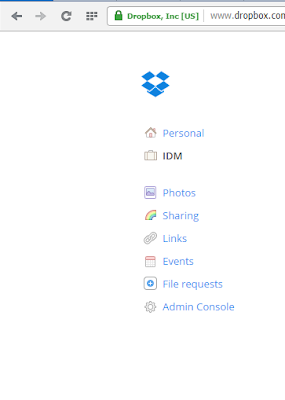 Login to the Dropbox with Admin Account. 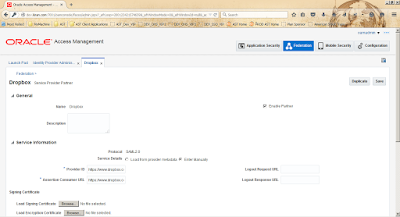 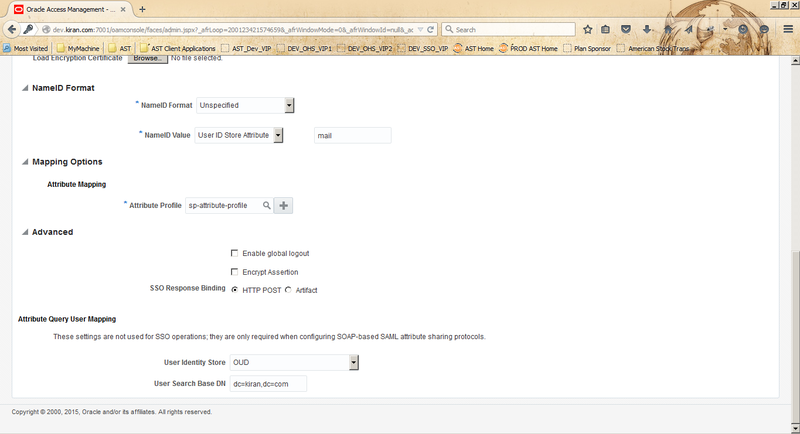 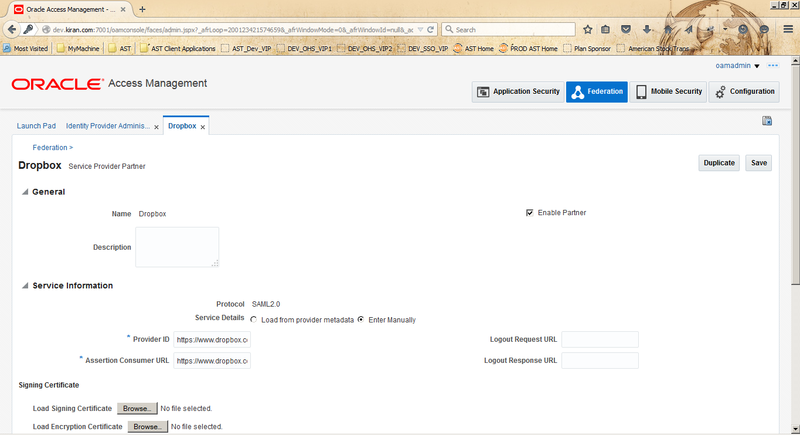 Click on Admin Console in left side panel. 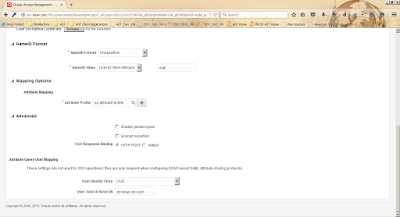 Create users in members as below screen shot. 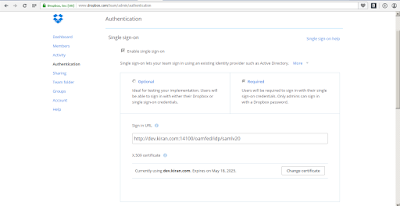 Click on authentication link and enable SSO settings. 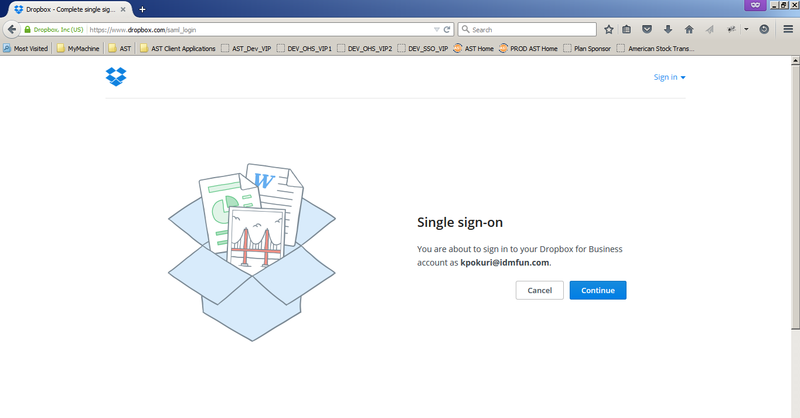 Dropbox will only accept .pem file as certificates. 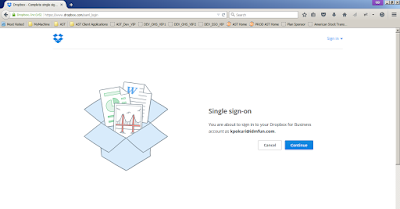 Create signing certificate as .pem file and load in Drop box SSO settings. 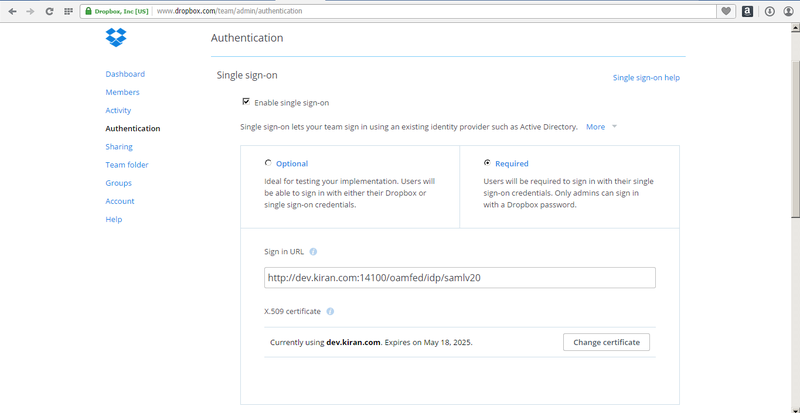 Create New partner in Federation and give Provider ID and Assertion Consumer URL as "https://www.dropbox.com/saml_login"
Access the Dropbox with below URL "http://<oam_host>:<oam_port>/oamfed/idp/initiatesso?providerid=Dropbox"
Provide ID and Password in OAM login page.